So here are two pics (more to come)and a vid. The sound of my anti lag. Looks like you guys had fun, what kind of things do they teach you on the day and what dccd setting did you have your car on? Last edited by filfy; 05 April 2008 at 04:59 PM. 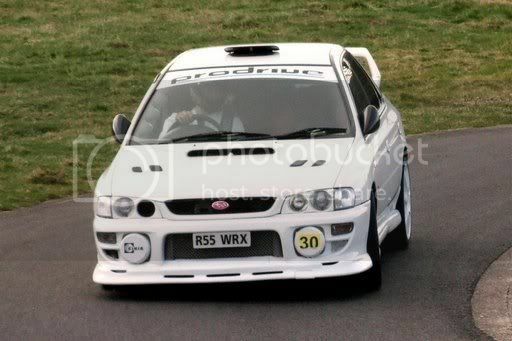 Nice pics mate, hillclimbing is addictive be careful. Car looks good and good to see you getting stuck in! Such a nice car, great to see it put to some proper use. I'm gonna give this a go I think, filled out the application form so will hopefully try it later in the year or next year. 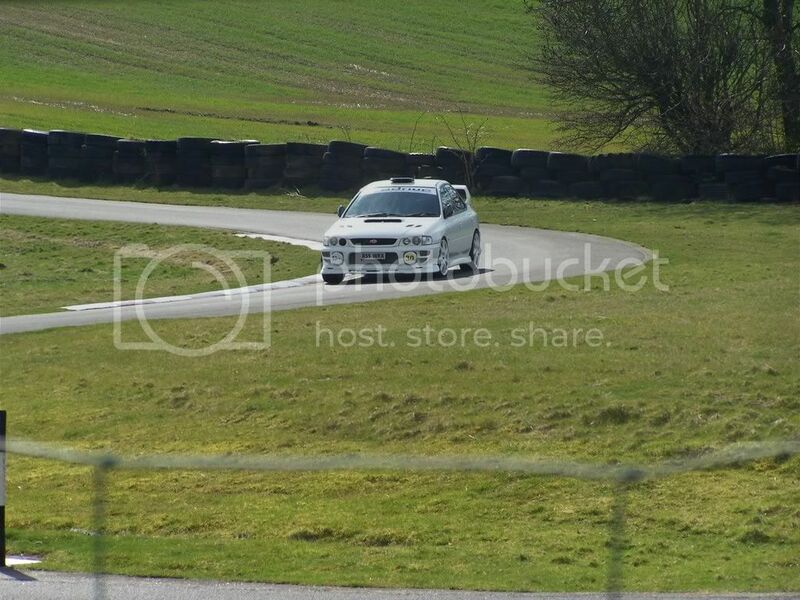 The Prodrive day in Warrick I went to was good, the tarmarc rally stage they teach you how to hit the apexes and yeah I know what you mean, your told to take the car right out before cutting into the apex so your brain is going "wtf?!" 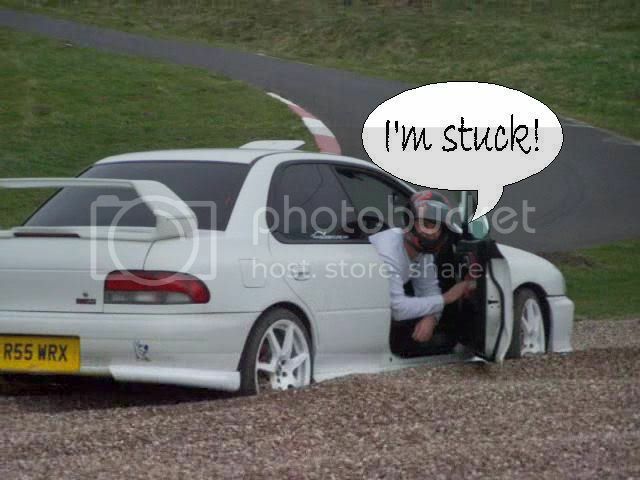 Just wait till you are racing! 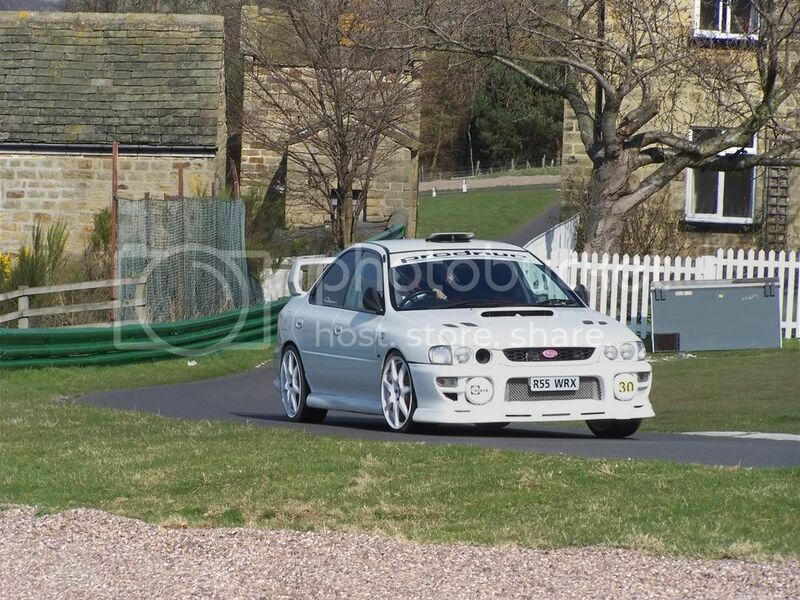 To be honest Graham it was you that go me thinking about doing hillclimbing then last summer went along to Harewood to spectate and new from then i had to have ago at this. But, not in the Impreza. 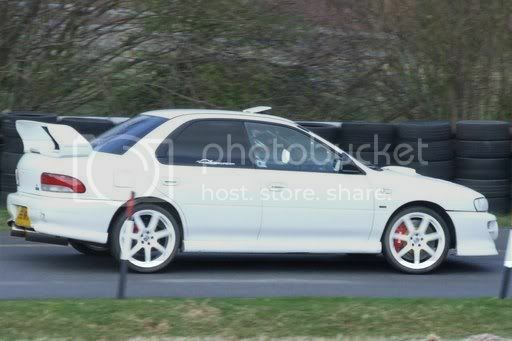 It is for sale to part fund a new direction (hillclimbing) for me. 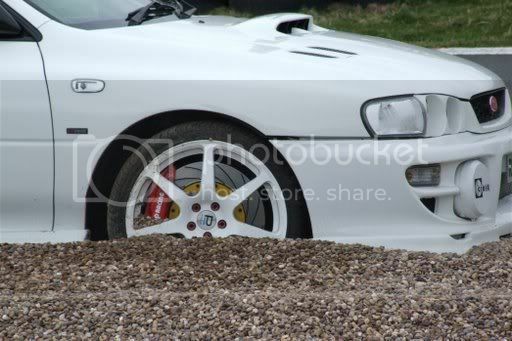 Good luck with the hillclimbing, you know know how good it is. You will become adicted quickly! 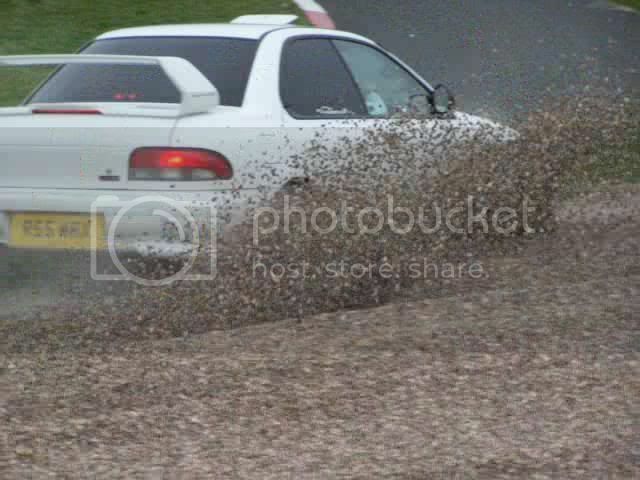 seen a few cars go into the gravel..makes you cringe at the ammount of damage it could cause..is that the case? 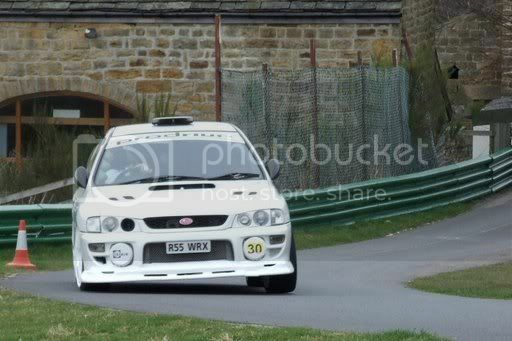 Did my first day at Harewood on practice day after many years of spectating as a kid , and as you say its addictive! What times were everyone running? would love o of known the imes myself.